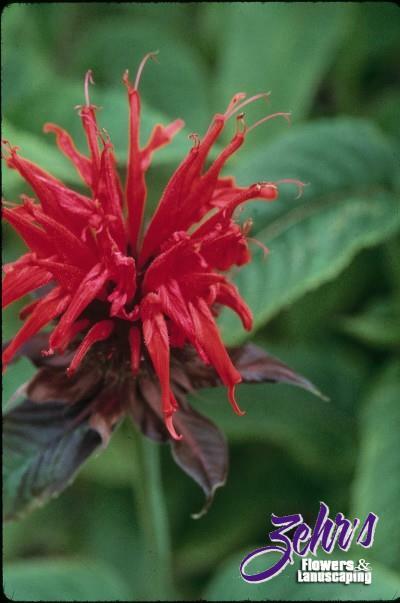 This cultivar was discovered in Georgia, with extremely large, bold, bright red flowers atop tall 4' stems. Good mildew resistance. Loves full sun and moist, well-drained soils.